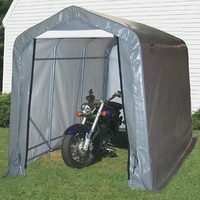 Here you will find a terrific selection of wholesale and discount tarp buildings, canopy shelters and portable garages. 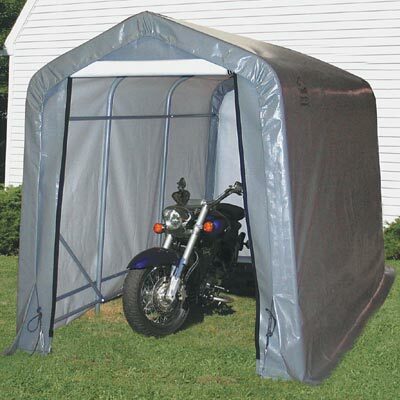 We carry a wide selection of tarp sizes and several popular frame shapes including barn, house and round for versatile cover solutions. 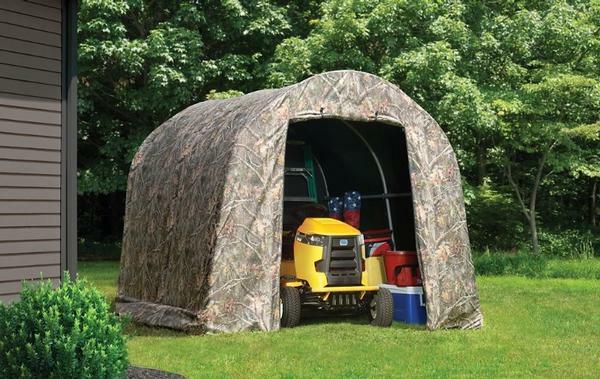 You can find excellent tarps at half price to stock up for seasonal protection, trucks and cars or even farm equipment. 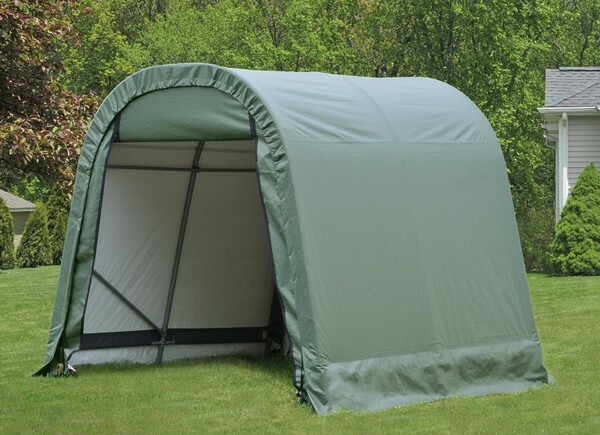 These frames are constructed using heavy-duty structural steel and the covers are waterproof, triple laminated polyethylene material that is built to last. Our sale priced sizes come in a wide range so you can find just what you’re looking for if you need to protect boats, trucks, RV’s, campers and more. 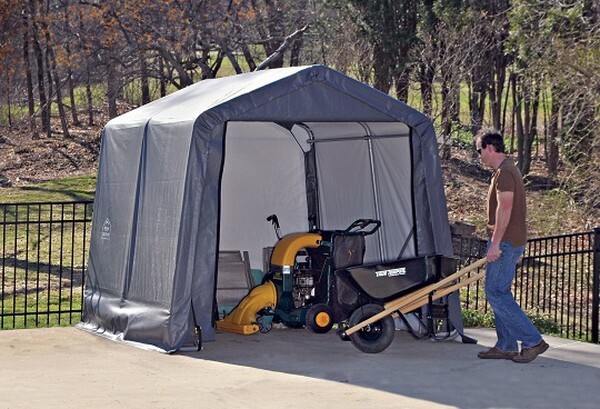 All fabric components feature heat welded seam construction. Interiors are all bright white so you can work on equipment during foul weather with minimal lighting. 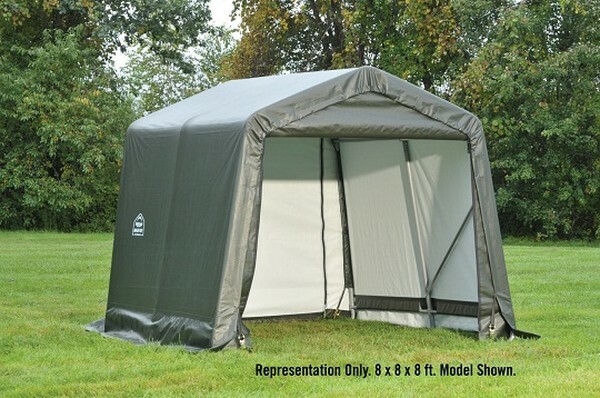 Some select covers come with a manufacturer’s prorated warranty some please review the product details for more information.